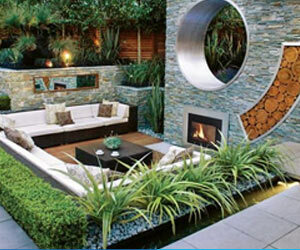 Having your property a more refreshing look, landscaping also permits you to maximize use of your yard spaces. It goes beyond creating a visual scenery. Since going out for a vacation may not always be possible given your schedule, coming home to a relaxing landscape will offer you a temporary retreat you and your loved ones can take advantage of during weekends or holidays, minus the travel expense. 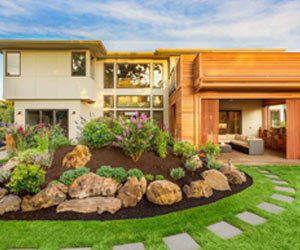 A good landscape design considers the existing inhabitants in your yard – may that be natural insects or birds. Your new landscape should protect these creatures and not force them away. Spend more time outdoors relaxing in the gorgeous backdrop, welcoming guests for a spontaneous gathering. A side yard that has been unused for many years, or that backyard that’s been home to old furniture or a pile of twigs can be given a makeover with a simple addition of outdoor furnishings.